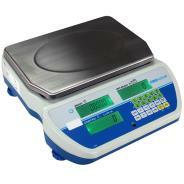 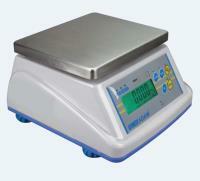 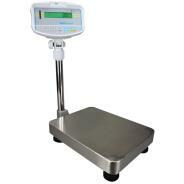 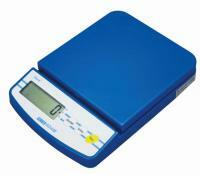 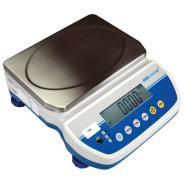 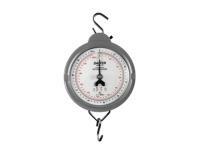 Durable industrial bench counting scale. 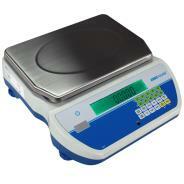 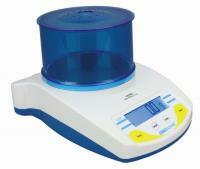 Built for industrial, warehouse, production floor or even medical applications. 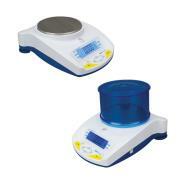 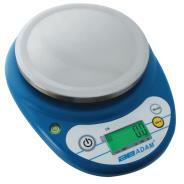 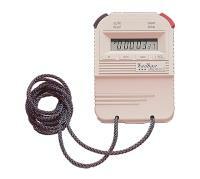 Suitable for warehouse, production floor or even medical applications.